If Japan is the next holiday destination high up in your agenda, keep in mind a few things to avoid embarrassment on your part. Here are a handful of tips which can prove handy during your stay in the land of rising sun and make your trip pleasurable. 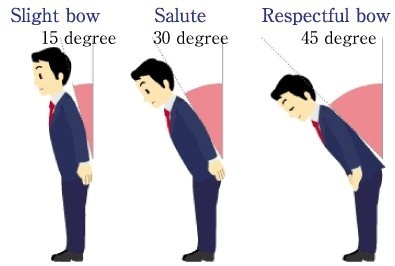 It is very important that you show respect to people in Japan. They generally greet and apologise to each other by bowing heads. This is an intrinsic value of theirs. Since the childhood, Japanese people are taught to respect their elders and guests. Talking to people politely and behaving in courteous manner is important to show respect to the people. 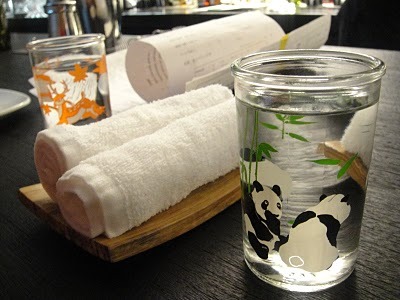 Japanese people follow particular and meticulous table manners and etiquettes. It is important to know that do not pour the beverage in your glass and start gulping down straight away at the parties. They always raise a toast before sipping their drinks. So, after taking a seat, let the waiters or waitresses do their job. They will give you an osdhibori, a small wet towel, to wipe your hands. 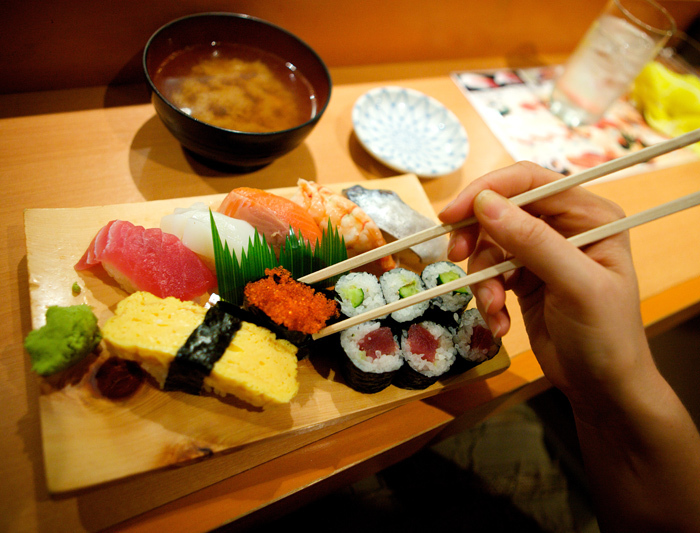 It is imperative that you are aware of all the table manners before dining with Japanese people. 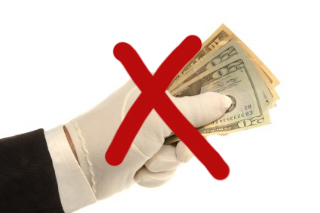 Tipping the attendants at bar, restaurant, hotel or taxi is considered bad manner in Japanese society. You should keep in mind that your ignorance can cause embarrassment to the person before you. Whether you go to any restaurant or have been invited at someone’s home for dining, you will notice that food is served with chopsticks. However, if you do not know how to use chopsticks, you can ask for silverware at the restaurants. Taking off shoes and other footwear at the entrance of house is an age old custom in Japan. 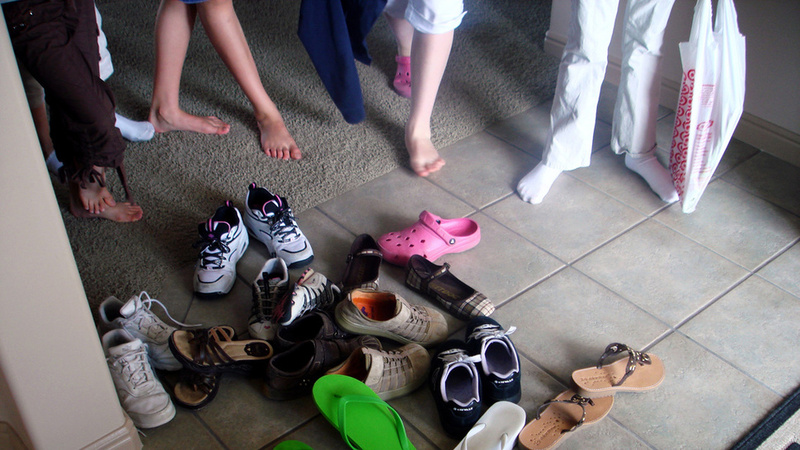 Almost every house keeps a vestibule, where footwear is kept, at the entrance. You may be given home slippers to wear inside the house but remember to take off the home slippers before entering the tatami room or dining area. There are still some old companies and offices where you have to take off shoes before entering. Japanese people are very much strict in maintaining the order and harmony of society. Individualism does not find a favour in the Japanese society. You will be impressed by seeing people refraining from the usages of cell phones at public places. They avoid eating while commuting and do not blow their nose before others. There are many other habits considered as ill manners by the Japanese people. So, before you catch a flight to Japan it is important to go through a few blog about Japan. Some of the blogs from Japan provide you complete information on the Japanese culture, their lifestyle, places to visit, Japanese foods, etc. By reading these blogs, you will be able to plan a pleasurable trip to Japan. This entry was posted in blog about Japan, Explore Japan, Japanese Culture, Japanese Life style and tagged Blog about Japan, blog from Japan, Japanese culture, Japanese customs, Places to visit in Japan. Bookmark the permalink. Wow, great post. There are a lot of things that I knew already, but you mentioned a couple of things that completely blew my mind. 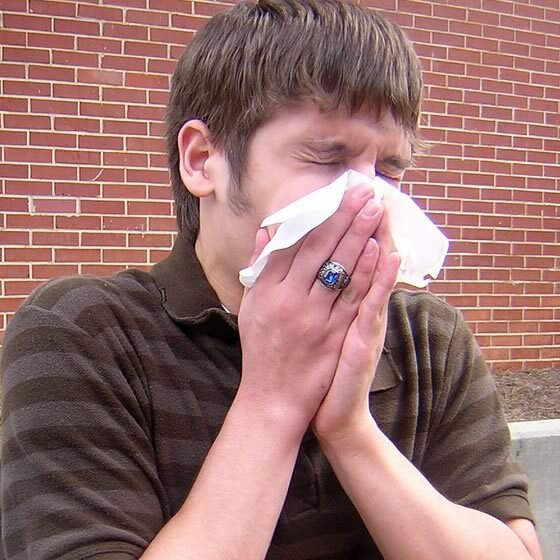 Especailly the whole thing about blowing one’s nose. This is a great overview of things someone should know before entering Japan. It’s very important to respect other cultures when entering their country as you would respect someone’s rules when entering their house. Thanks for such a lovely comment. If you have any query about Japan then keep updating with my blog…. I will (^_^) ! There are still a lot of things I don’t know, and I’d really like learn more.